South Oaks Landing Subdivision is located off of County Home Rd. in Winterville, NC. 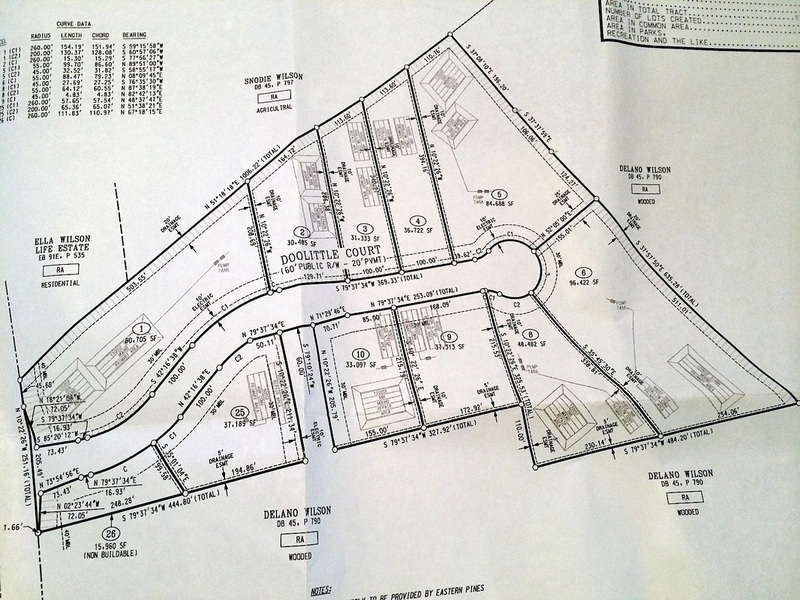 There are 4 lots currently available on Doolittle Ct. for sale or build to suit. Home prices starting in the $200k's. Lot sizes range from .72 acres to 1.95 acres. Perfect subdivision for country living but still within 6 miles from town! Contact Taylor Builders for more information.